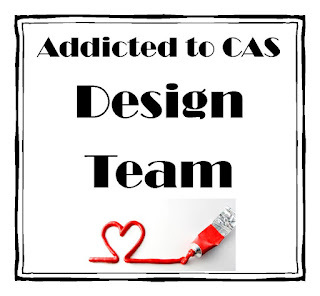 Hello and welcome to a brand new challenge at Addicted to CAS and what a challenge we have for you ! Not only am I lucky enough to be your hostess for the next fortnight at ATCAS but we are celebrating our 1st Anniversary ! I can’t believe a year has passed already I feel so blessed to be part of this wonderful team. Not only do we have a wonderful leader Smiley Kylie but the best team mates ever ! Of course we wouldn’t be here without all of our wonderful followers who have embraced ATCAS and taken us to their hearts. Thank you all so much ! Yes you guessed it another little Cameo creation ! I used my Fiskers Creativity system to cut and emboss some lovely leather to create this cute birdie. Sentiment courtesy of my Cameo. 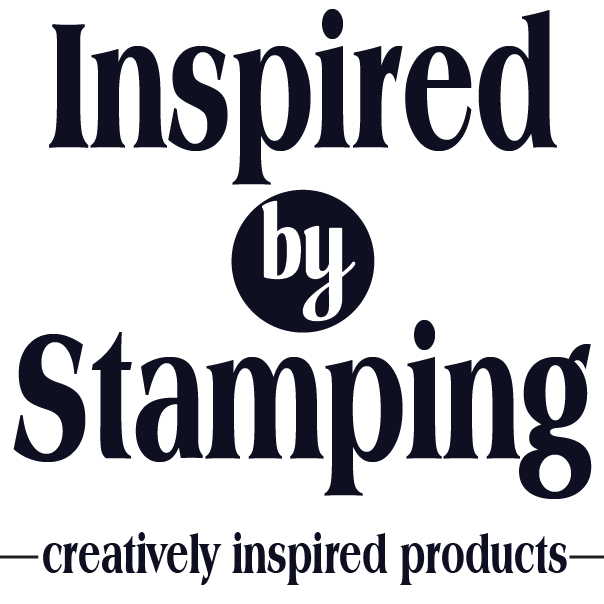 CAS-ual Fridays who are looking for embossing be in wet or dry. We have some fantabulous prizes for our winner so have a gander at what that lucky lady could be going home with. I almost wish I wasn’t on the DT , I wouldn’t mind winning myself ! 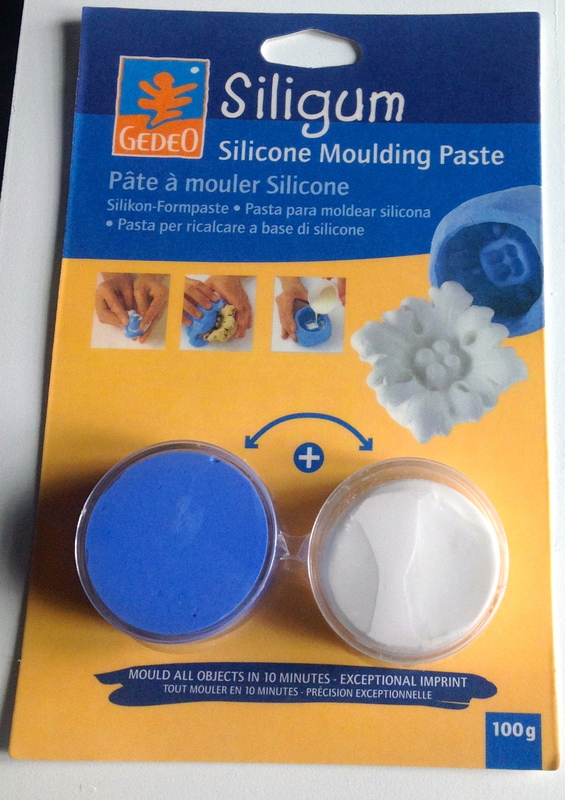 Siligum modelling paste which is a quick, non messy and easy way to make your own moulds. 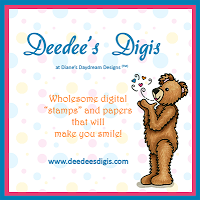 And last but certainly not least, our beautiful Karen has also donated this wonderful prize (set of Joanna Sheen’s Christmas Stamps and an adorable stamp from Stampendous)! I’m sure you’ll agree that’s a lot of prizes !! 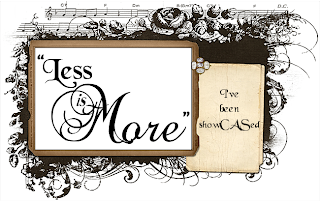 So come on and join in our Anniversary celebrations at ATCAS, I can’t wait to see what you come up with. We have a wonderful guest designer for the month of November the wonderfully talented Bonnie who will be sharing her creativity with us all this month , yet another reason to pop over to ATCAS to see what she and my fellow team mates have created for our Anniversary celebrations. 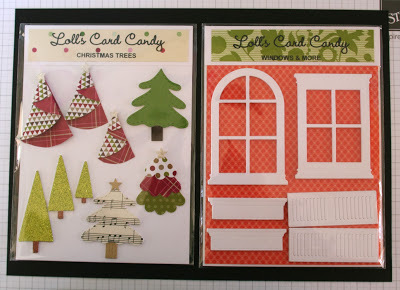 Gorgeous cas cards Marie. Good luck with the 1st anniversary celebrations. Oh! Marie you have outdone yourself, yet again, these are fabulous, love the anniversary well put together, might even have a go of that myself LOL.The leather is such a gorgeous finish, and a great bird. Hope your weekend will be a good one. 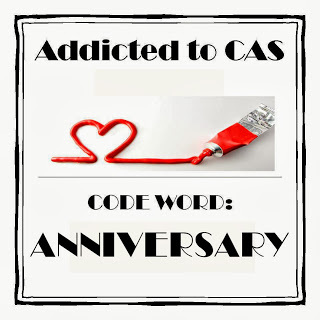 Beautiful cards, Congratulations on Addicted to CAS’s first anniversary. 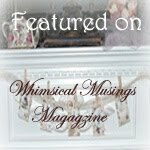 Fabulous creations! The first, is so perfect for the 1st anniversary and the second, so pretty! <3! Happy Anniversary my inimitable friend! It’s been fantastic working with you this last year – you make me smile, you make me laugh and you give me inspiration; so thank you very much. 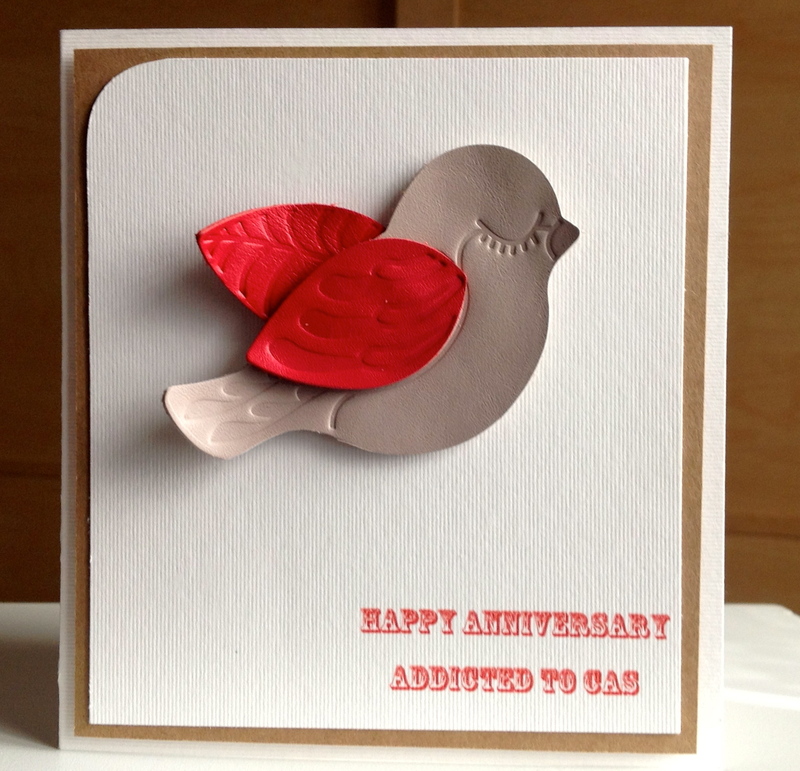 Love both of your cards but your cute leather birdie is absolutely gorgeous. Happy Anniversary to you and the girls UB. Fabulous makes as always. Must ask you some time where you get your leather from or is is from one of your outfits!! 🙂 What a hostess with the mostess offering such fantastic prizes. Have lots of fun celebrating…. as if it need be said. Wow, what a lovely cameo-creation with the pop of pink! I know I need to get a cameo. the other card is also such a cutie! Hostess with the mostest eh! Great card, love the black and white and the touch of hot pink, my fav. combination. The other card is cute, not familiar with the products. 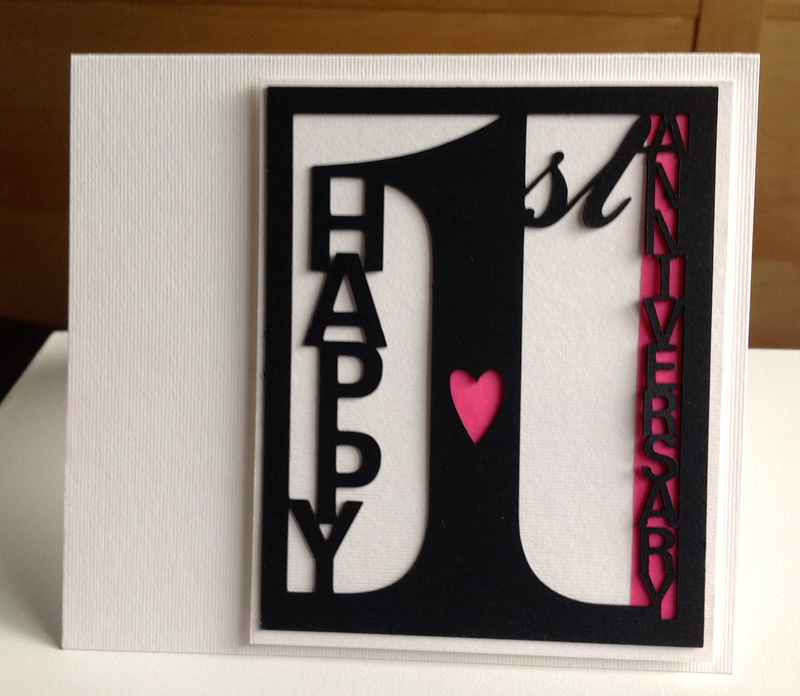 What gorgeous anniversary cards! Those Cameos are really something! Love the sweet bird with the red wings! Great challenge! 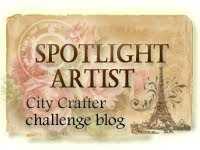 Wow Marie – you and that Cameo sure make amazing cards! 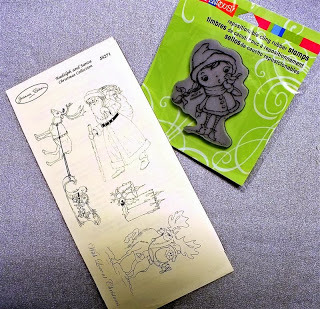 Love the drama of the first one, and the leather birdie is super-cute! Two stunning cards, Marie. Love the layout and colours on the first and that little bird on the textured card is gorgeous on the second. 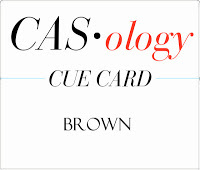 fun set of cards… the leather bird on your CASology card is fabby! thanks so much for playing along with CASology! Beautiful embossing on the bird. Thank you so much for joining us this week at CASology! What a cool cutting piece!! Both of your creations are wonderful. wonderful embossed details on the bird and the Cameo cut out is so cool! awesome cards! thanks for joining us at CAS-ual Fridays! Great card! Love the leather bird! Two lovely creations! 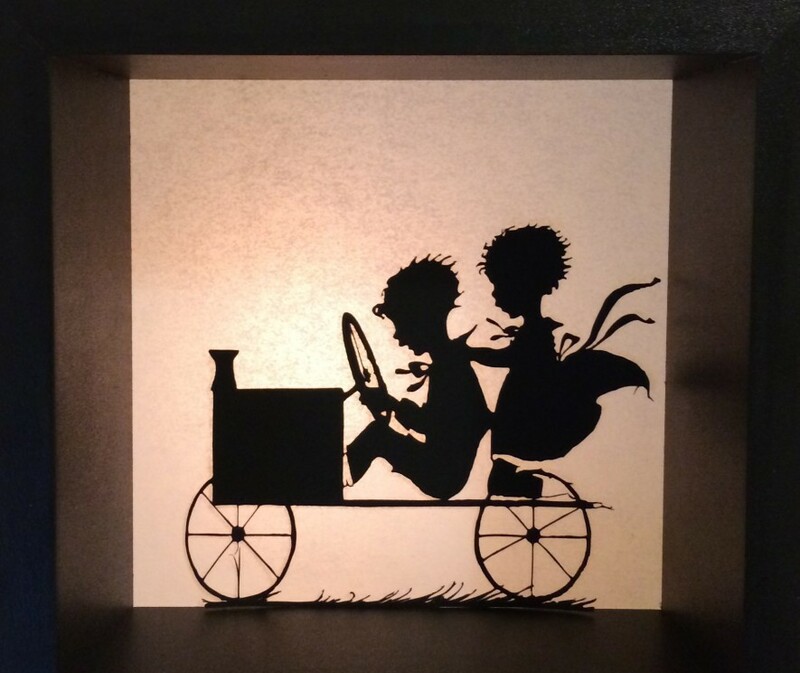 love that cut out black framing and the lovely embossed leather! Both of the cards are great. I love the bird. Do I need a Cameo? The Cricut is not one of my favorite tools but I love my Cuttlebug. 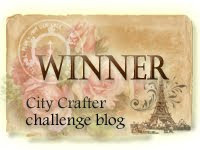 Thank you for your kind words on my blog.